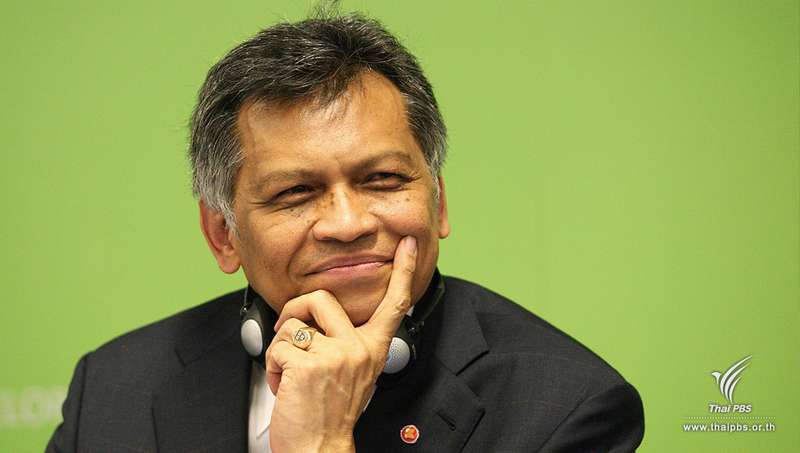 Trying to describe someone like Dr. Surin Pitsuwan has never been easy. You can call him a great diplomat, an ASEAN spokesman, a visionary or a great orator, and yet you know you still don’t give a full picture of this towering figure. Surin, a former foreign minister and ASEAN secretary general, passed away in November last year of a heart attack. His premature death shocked people across the ASEAN countries and beyond. A group of people who worked with him or knew him intimately gathered yesterday to remember his contributions and achievements. “Surin Pitsuwan and ASEAN: A Tribute” was the tile of the public forum organized jointly by the Institute of Security and International Studies (ISIS) and the Moroccan Embassy in Bangkok at Chulalongkorn University. They were of the same voice that Surin’s role and his contributions to the region and the world makes it difficult to describe him in few words. But one thing that they agreed on is that it was Surin who, through the sheer power of his style of diplomacy, commitment, eloquence and exceptional leadership, was instrumental in raising ASEAN’s profile internationally. His five-year stint as secretary general of ASEAN was one that was marked by dynamic and visionary leadership. 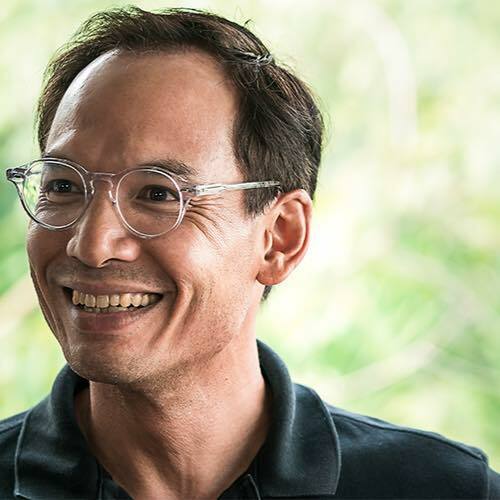 Dr. Supachai Panitchpakdi, a former director of the World Trade Organization, described Surin as a truly “global diplomat” who was able to bulldoze through difficult situations with his diplomatic finesse and determination “Dr. Surin acquired strength for ASEAN by making friends with the world,” he said. Supachai recalled that it was Surin who helped break the impasse over the appointment of the WTO director as Thailand and New Zealand were deadlocked in the contest for the position in 1999. As foreign minister, Surin successfully manoeuvred to have the two countries share the term. It was Surin’s role in spearheading ASEAN’s help to Cyclone Nargis survivors in the military-run Myanmar in 2008 that all speakers agreed highlighted his leadership and his humanitarian commitment. Surin played a crucial role in getting ASEAN to work with the United Nations to coordinate supplies and aid contributed by international agencies. 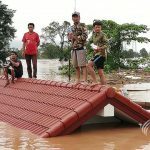 It was the first time that ASEAN countries joined hands in disaster relief. Dr. Noeleen Heyzer, a former UN under-secretary general, described Surin as a “people’s leader” and a “great humanitarian diplomat” . She said by getting Myanmar to allow ASEAN to help with the Nargis disaster relief, Surin took a crucial step in bringing the military junta out of isolation, paving the way for the country to move toward democracy. She said Surin was also passionate about education, especiallly for children. “Surin always said that the future of ASEAN doesn’t rest with governments and their meetings. Its future depends on every child,” she said. Dr. Suchit Bunbongkarn, chairperson of ISIS Thailand board, recalled that when Surin’s name came up as a candidate for the ASEAN secretary general in 2007, there were dissenting voices. “Not because he was not qualified but because he was overqualified,” Suchit said. But Suchit said if the ASEAN member countries then were serious about having someone to reinvigorate the ASEAN Secretariat in Jakarta, Surin was definitely the man. And Surin certainly did not disappoint anyone. Surin was earlier touted as a possible candidate to succeed Kofi Annan as UN secretary general but because of domestic politics at the time, the Thaksin government chose not to endorse him. Ong Keng Yong, a former ASEAN secretary general, said it was a loss for UN by not having someone as visionary and capable as Surin at its helm. “But UN loss was ASEAN’s gain,” he said. Surin passed away as he had made known his intention to re-enter politics by planning to run in the next Bangkok governor election. Because of his personality and achievements, Surin had always been touted as a potential candidate for premiership but somehow even his own Democrat Party didn’t seem to openly embrace him. “He was probably too good for Thailand,” quipped Thitinan Pongsudhirak, director of ISIS Thailand. But Surin will also be remembered for his wits and sense of humour. Those who know him admitted that they could be easily caught off guard with his ability to turn serious matters into humour with grace. As Thailand and Cambodia were going at each over the Phra Vihear temple dispute in 2011, Supachai recalled how Surin managed to put a humorous spin on it. 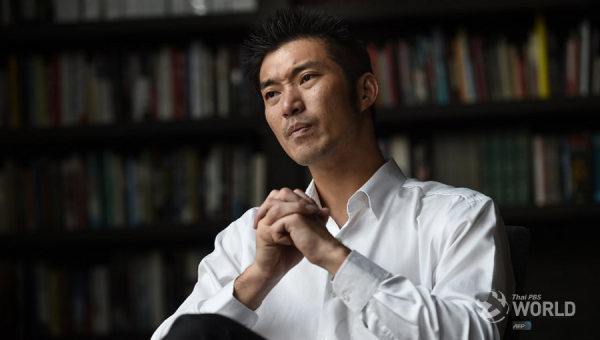 “Surin thought there was an irony to this conflict. 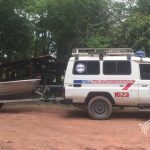 He then said Phra Vihear dispute is a conflict between two Buddhist states over a Hindu temple and now they are inviting Muslims for help,” Supachai said, referring to the invitation for Indonesia, a Muslim country, to be a ceasefire observer. Abdelilah El Housni, the Moroccan ambassador to Thailand, praised Surin for his intellectual leadership and for his role in pushing for Thai Embassy to be set up in Morocco in 1994.